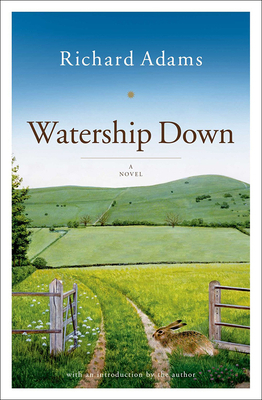 A phenomenal worldwide bestseller for over thirty years, Richard Adams's "Watership Down" is a timeless classic and one of the most beloved novels of all time. Set in England's Downs, a once idyllic rural landscape, this stirring tale of adventure, courage and survival follows a band of very special creatures on their flight from the intrusion of man and the certain destruction of their home. Led by a stouthearted pair of brothers, they journey forth from their native Sandleford Warren through the harrowing trials posed by predators and adversaries, to a mysterious promised land and a more perfect society.